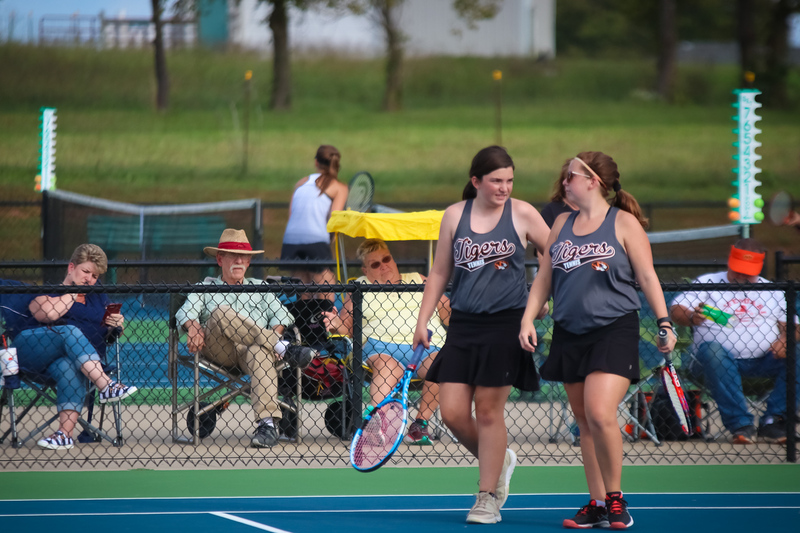 The Lady Tigers advanced to the district title match against Joplin with a win over Willard. See the full album and order prints here. Tap or click the social media buttons to share the gallery with friends, or share individual photos using the social media buttons when you open a photo.